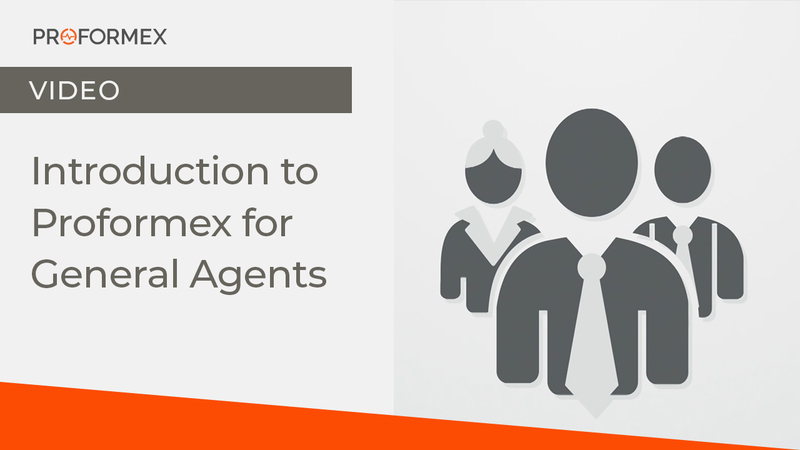 Wondering how you can better attract and retain sales as a general agent? Our platform can help. 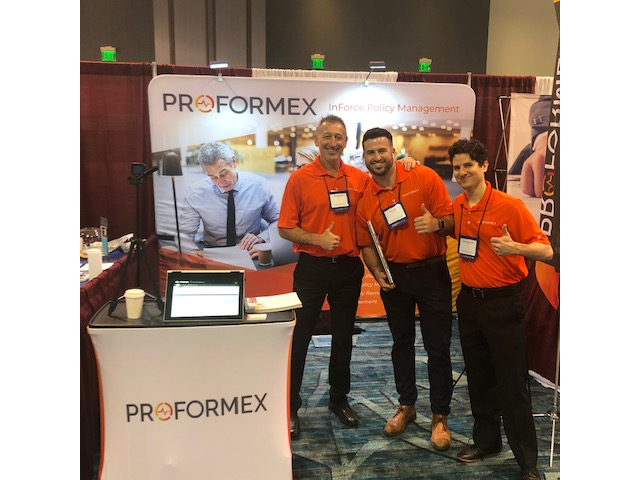 With changes in state insurance regulations and increased product performance concerns, inforce policy management is becoming a major issue for the life insurance industry. GAs who have implemented automated inforce policy monitoring systems are benefiting not only in recruiting new producers, but also in increased production. Watch our latest video to learn more about how you can do the same. 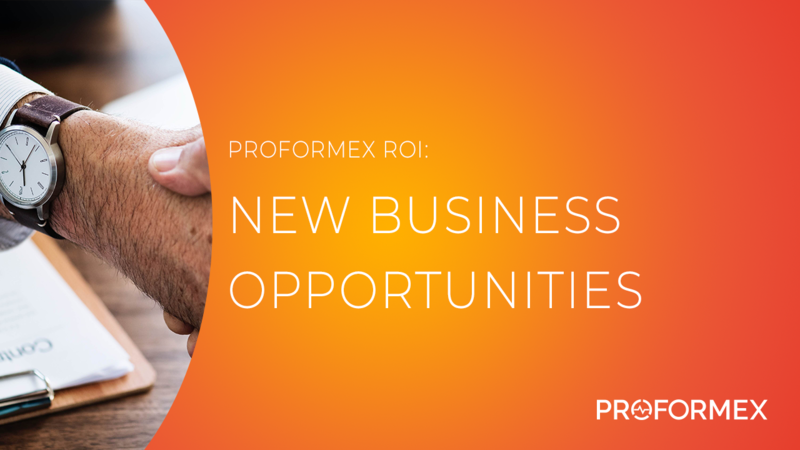 © 2019 Proformex®. All Rights Reserved.